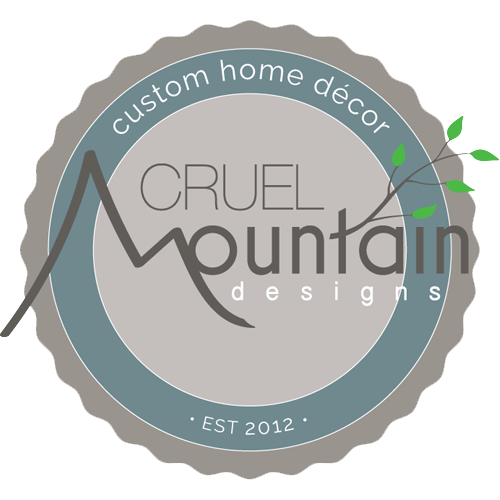 I’m Lisa, founder and owner of Cruel Mountain Designs. I started this business after moving to the beautiful, secluded mountains of North Carolina. My new surroundings, along with an ever-growing interest in interior design, inspired me to pursue the adventure of starting a creative business. Making lampshades and pillow covers began as an effort to customize my own home. After my husband and I built our house, I began experimenting with my ideas for décor using pillows, reconditioned furniture, lamps, and more. Being in the middle of nature and in a home designed specifically for us, I realized the potential of living space as personal sanctuary. With this in mind, I began forming my own designs to truly personalize our home. Over the years, Cruel Mountain Designs has grown into a thriving online shop that allows me to share my passion for design with others. I am dedicated to providing my customers with carefully handcrafted products that add style and personality to their homes. Please feel free to contact me with any questions or comments. 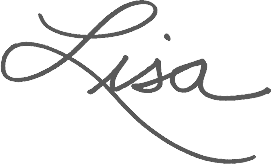 I look forward to helping you design what you need to make your home authentically yours!